EFFFA in association with the ConnectedFactories hosted and organised a dissemination event on digital platforms in manufacturing on 5th and 6th of February 2018 in Brussels. The event focussed on presenting results of some ongoing and finished Factories of the Future (FoF) projects. However, some other recently started projects, such as UPTIME was also invited to share its project vision. 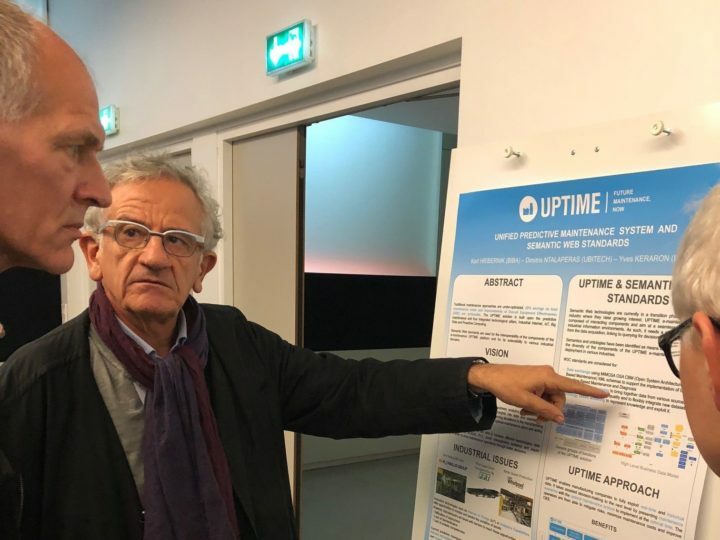 In this event, UPTIME was presented by Prof. Gregoris Mentzas of ICCS. UPTIME presentation can be downloaded here. Other project presentations are also available for download on the EFFRA website.